Anytime you lose a loved one it’s painful, but when their death is due to violence that tragedy strikes a double blow. 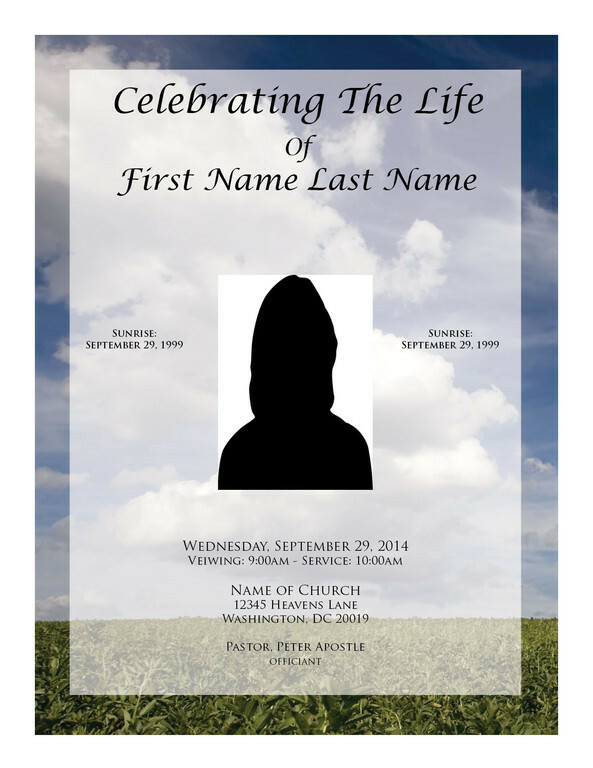 According to The National Violent Death Reporting System, 55,000 people die a violent death each year in the U.S. 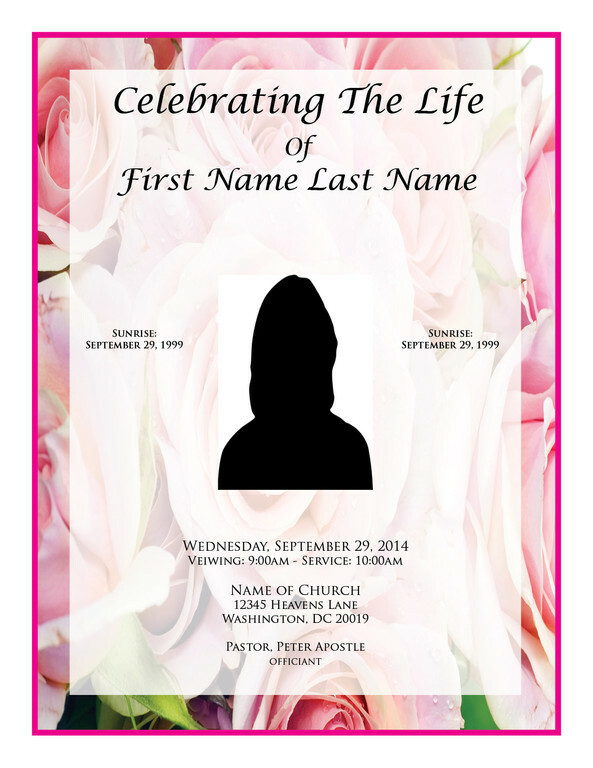 This statistic equates to a lot of unnecessary pain and suffering. 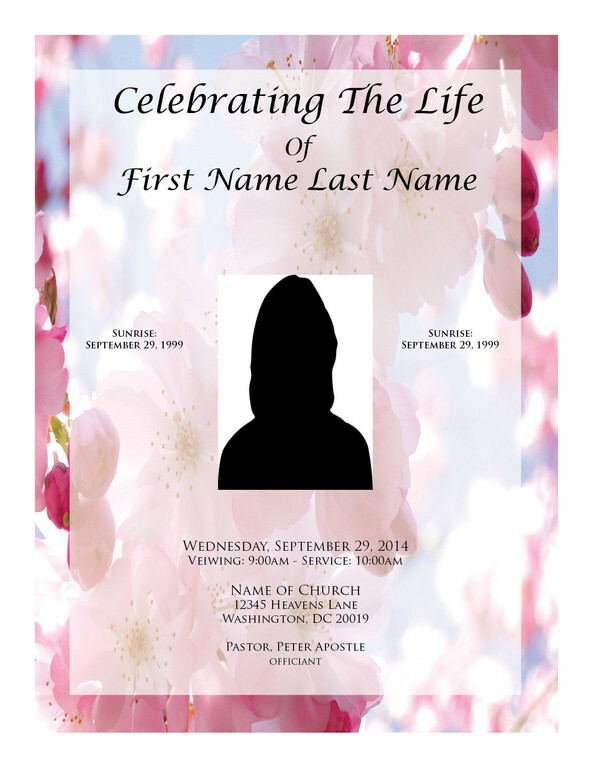 Since dealing with the loss of a loved one is painful enough, Glenn Morris of Express Funeral Programs (a printer based in Upper Marlboro, Md.) is doing his part by helping to ensure families have professional quality funeral programs. 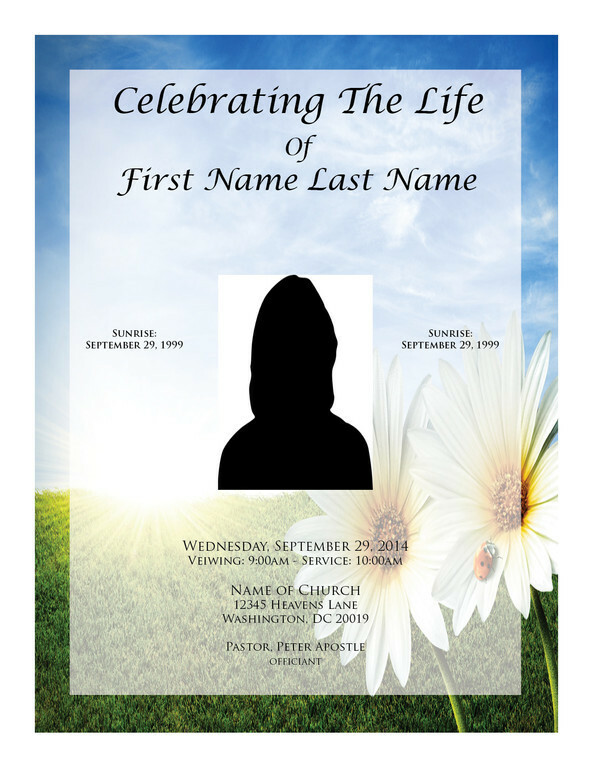 He does this because trying to charge someone while they are going through the worst time in their life is insensitive, especially if it can be avoided. 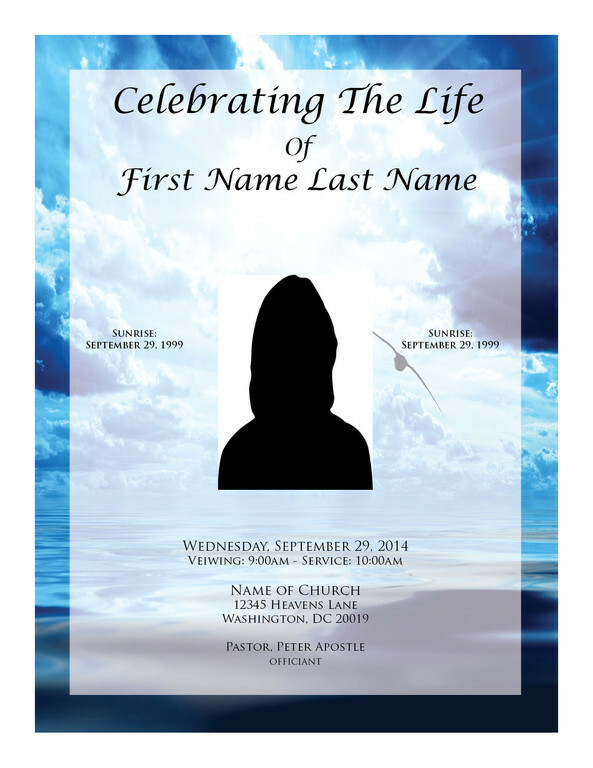 Plus this is Glenn’s way of giving back to the community and celebrating the life of the deceased. 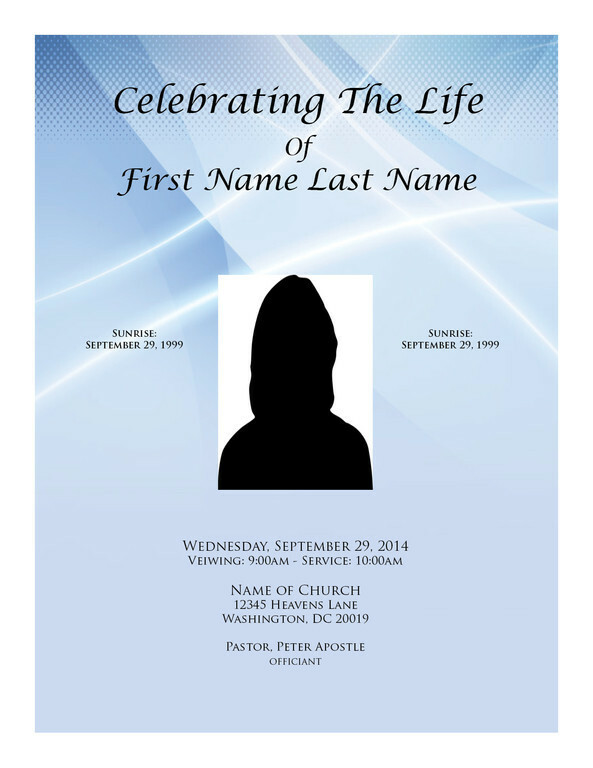 • Because the average funeral costs between $7,000 - $10,000, our FREE programs help offset some of those expenses. 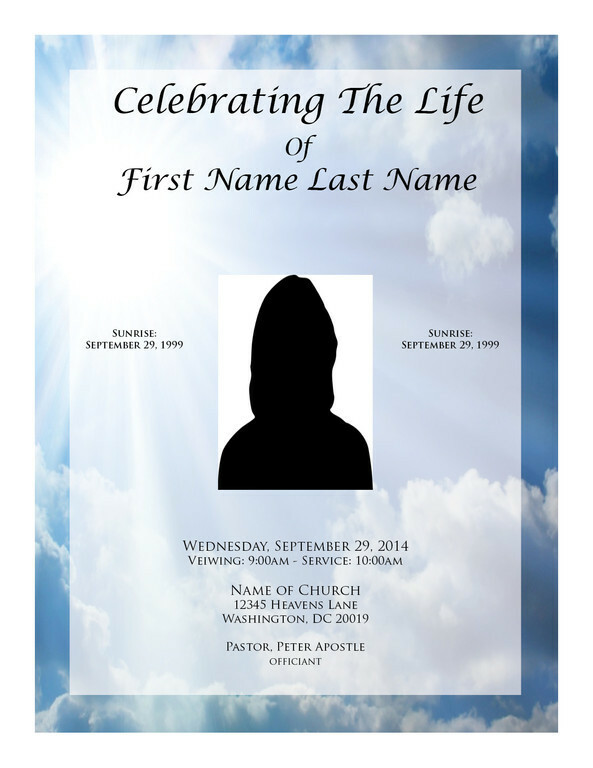 • Our main objective is to relieve some stress for grieving families. 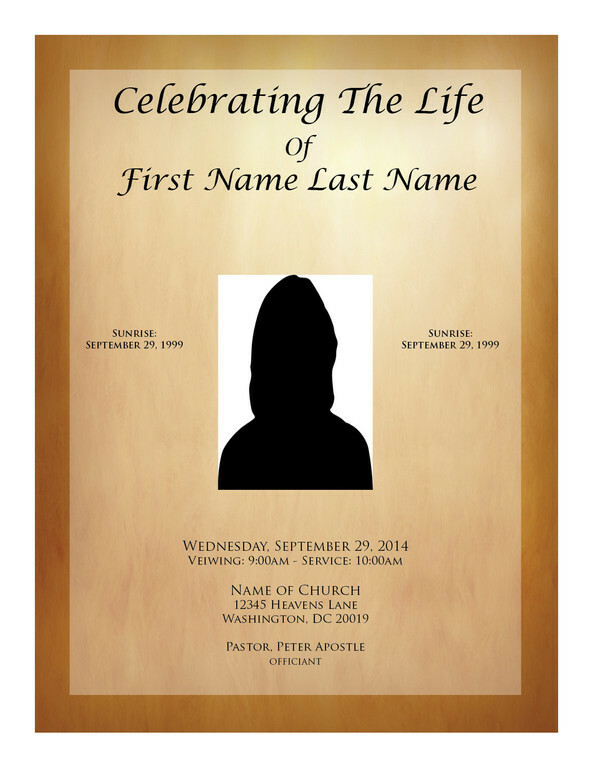 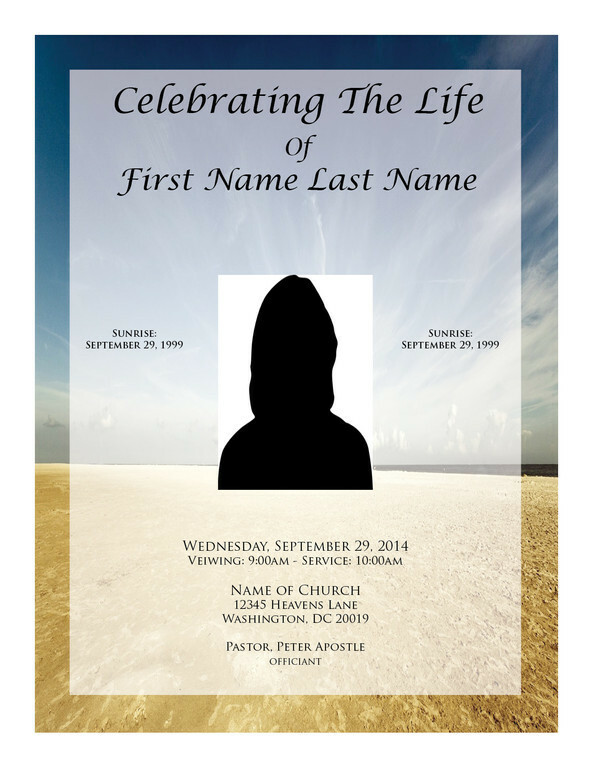 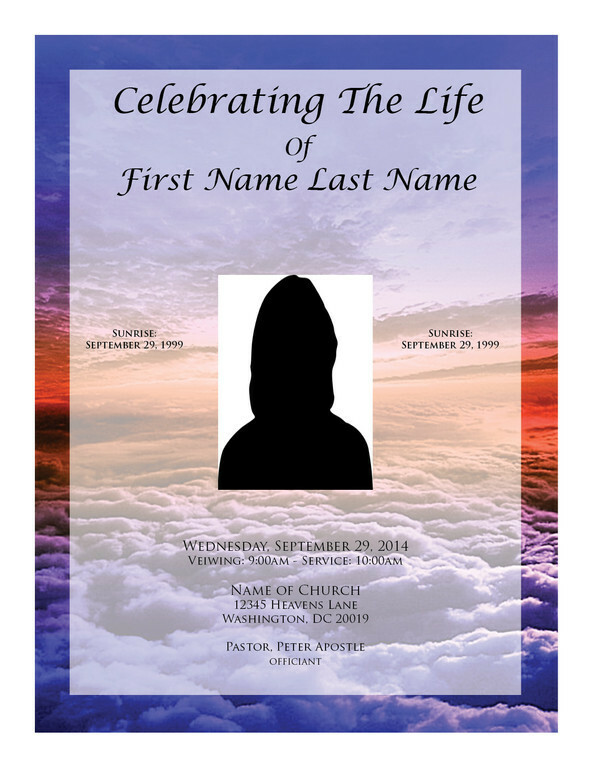 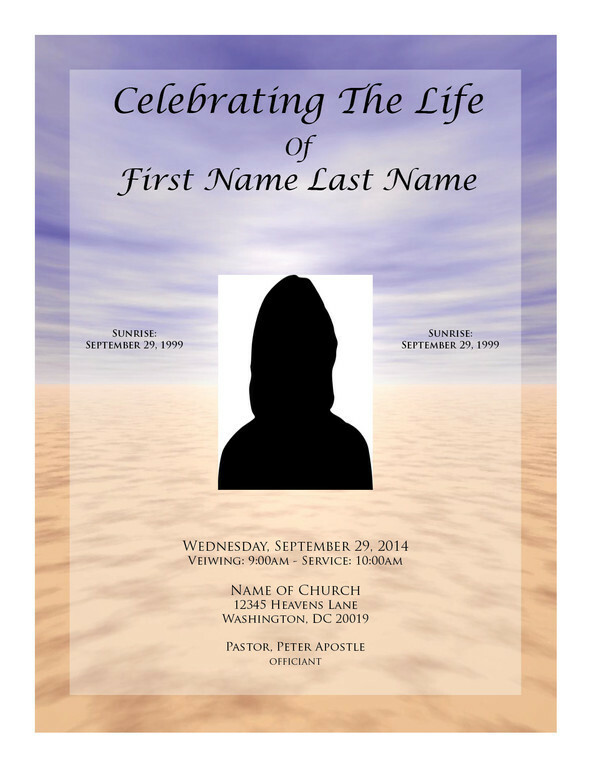 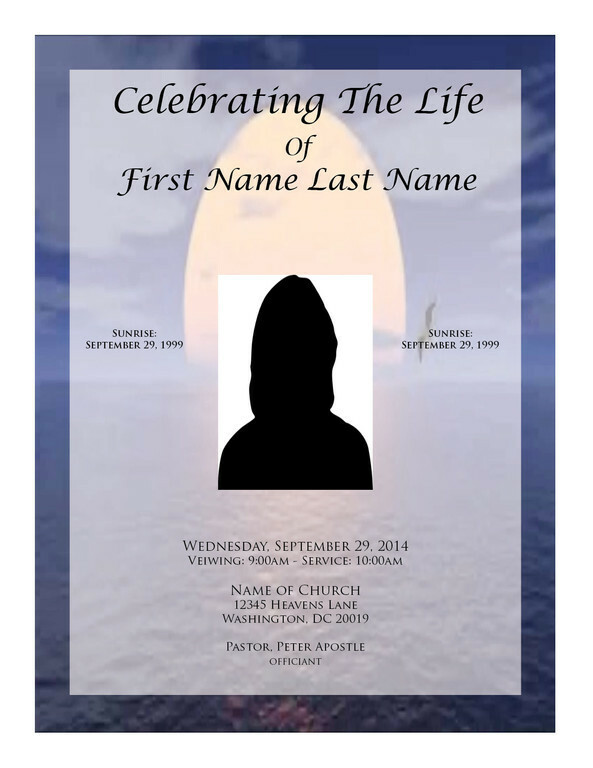 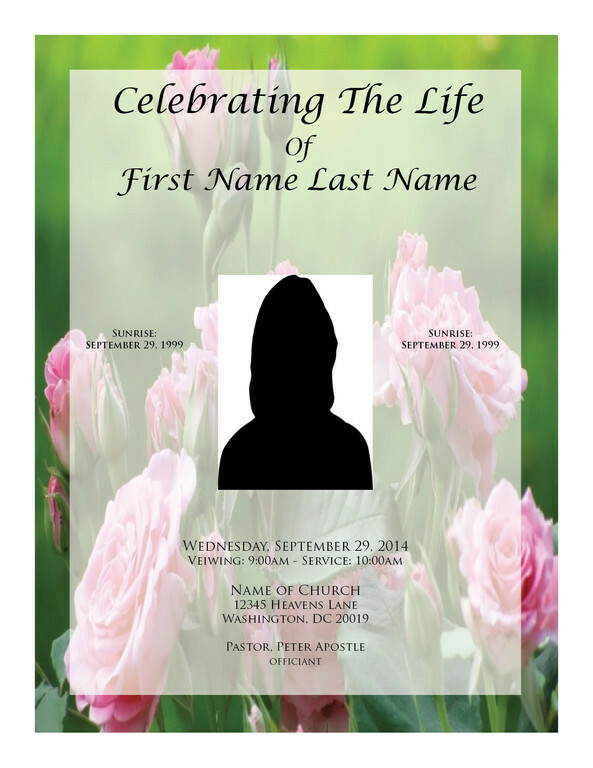 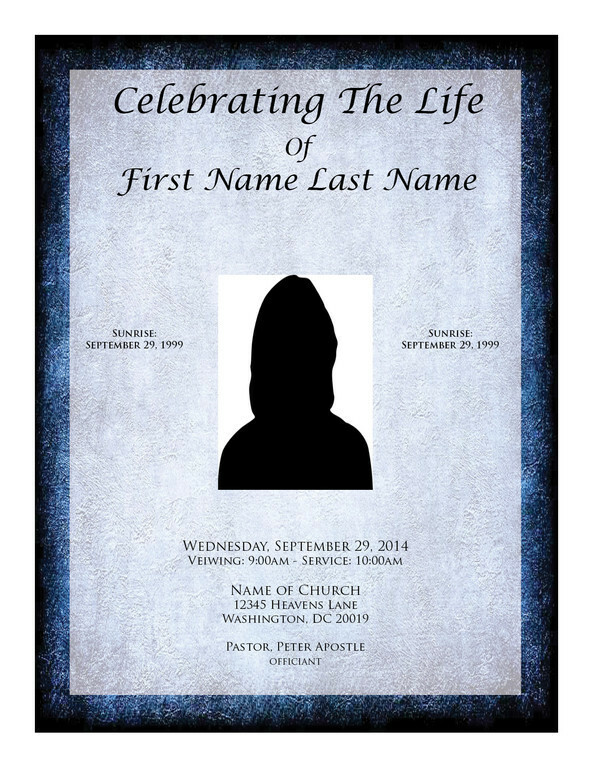 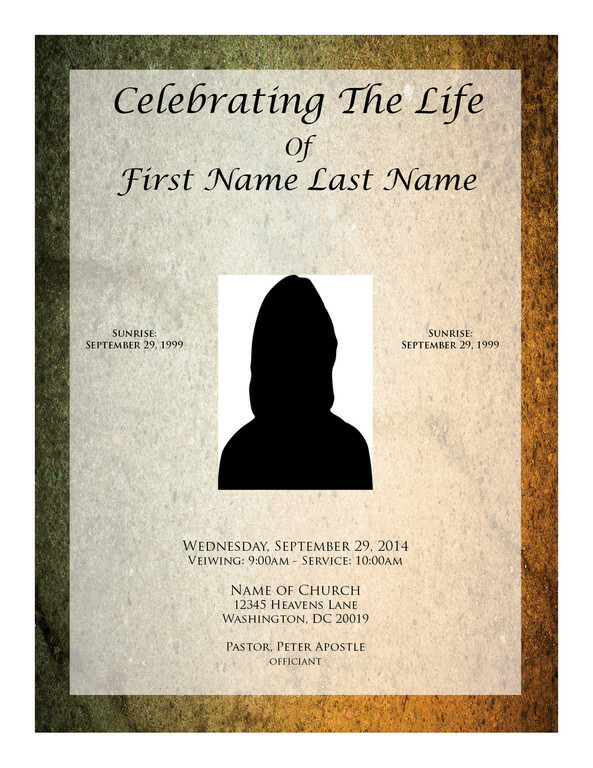 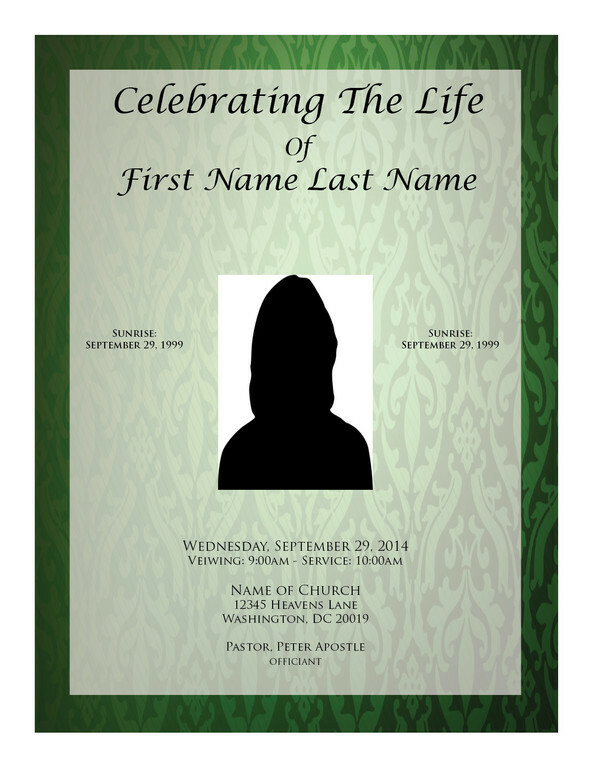 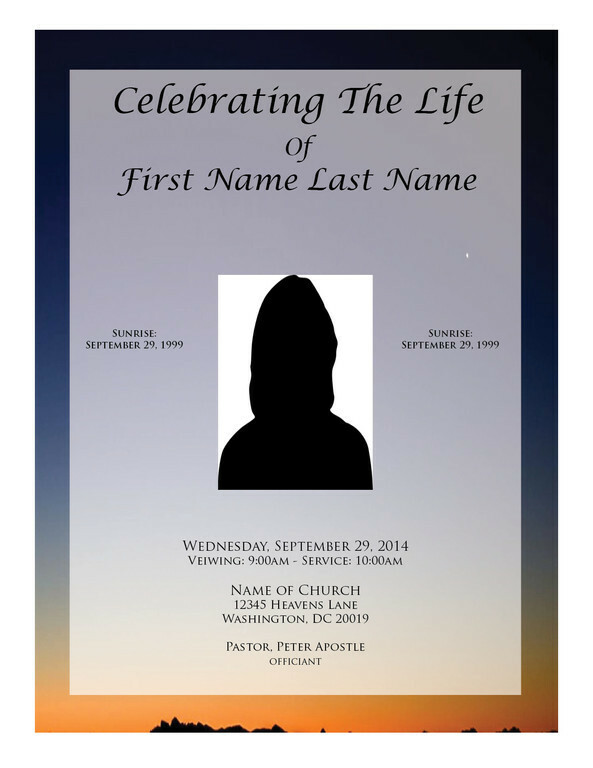 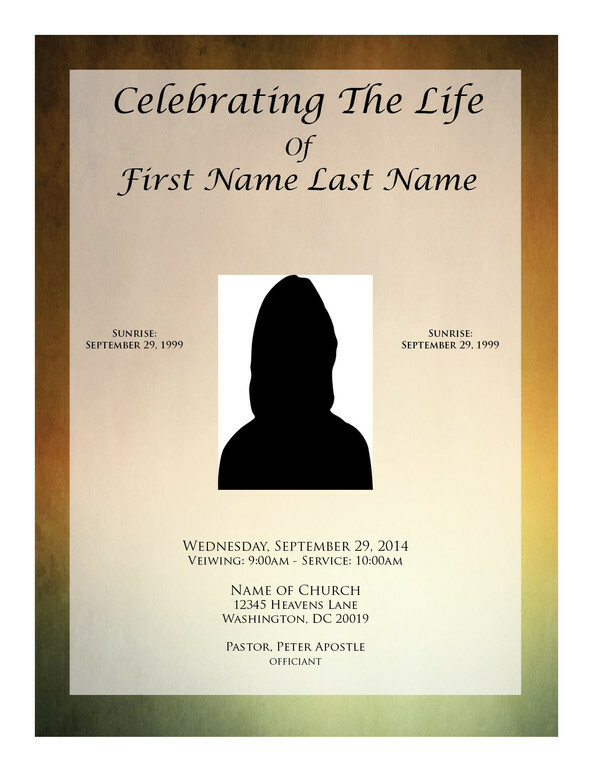 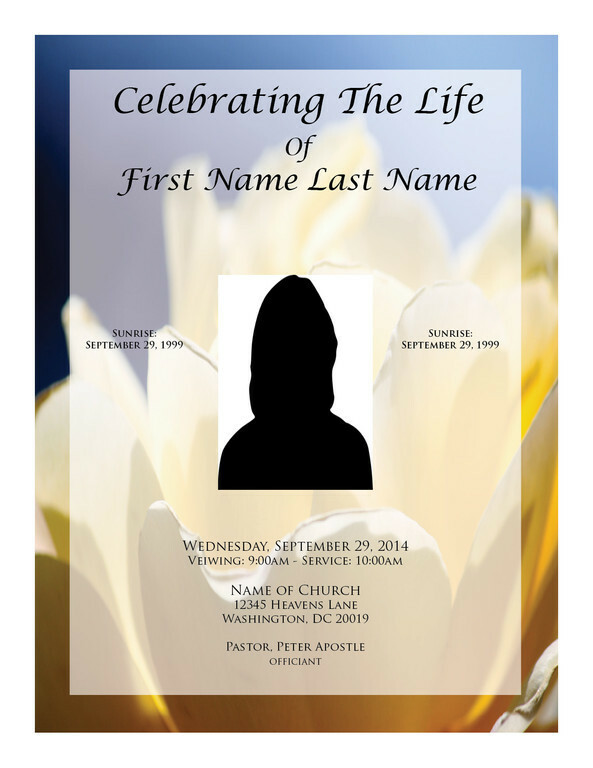 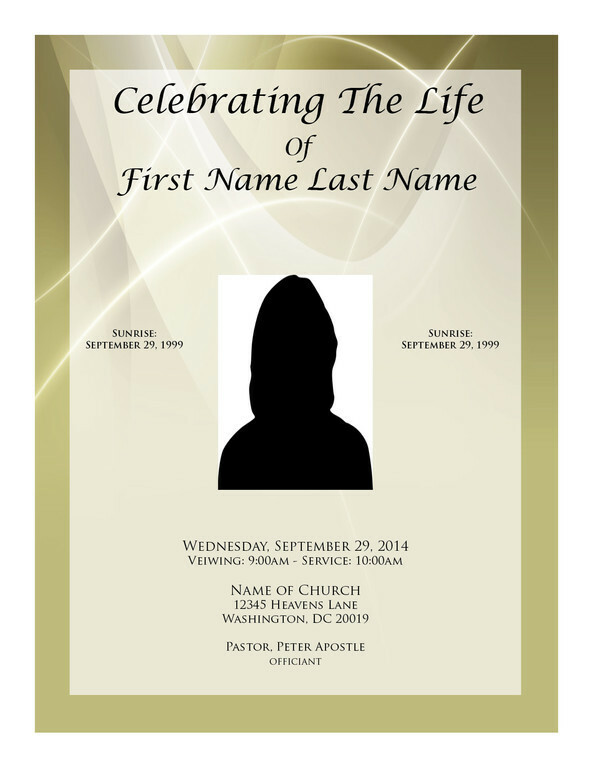 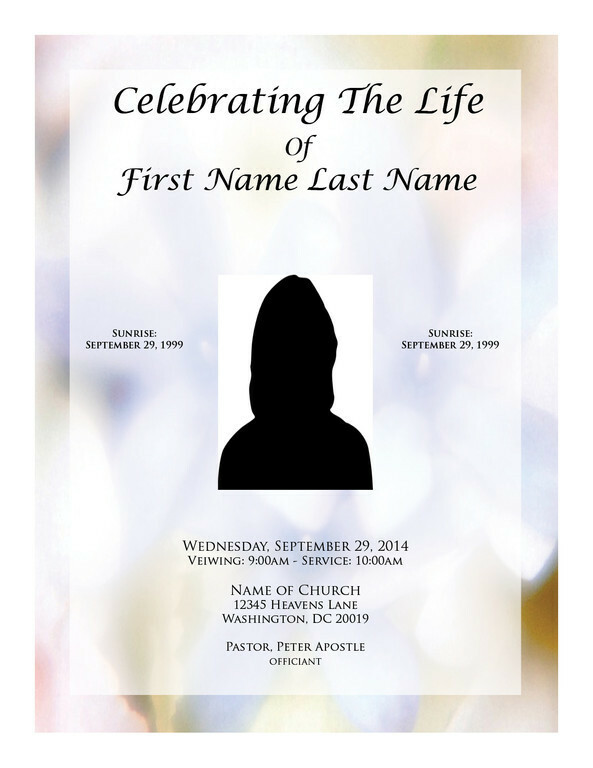 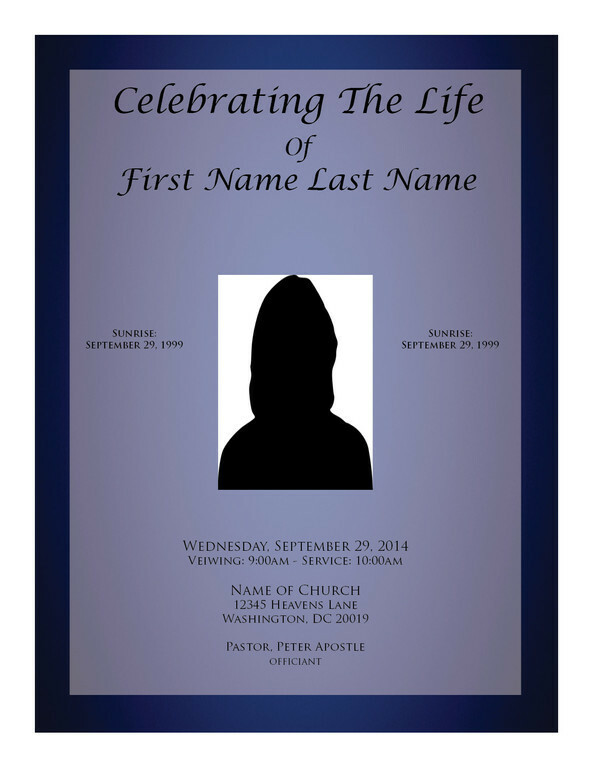 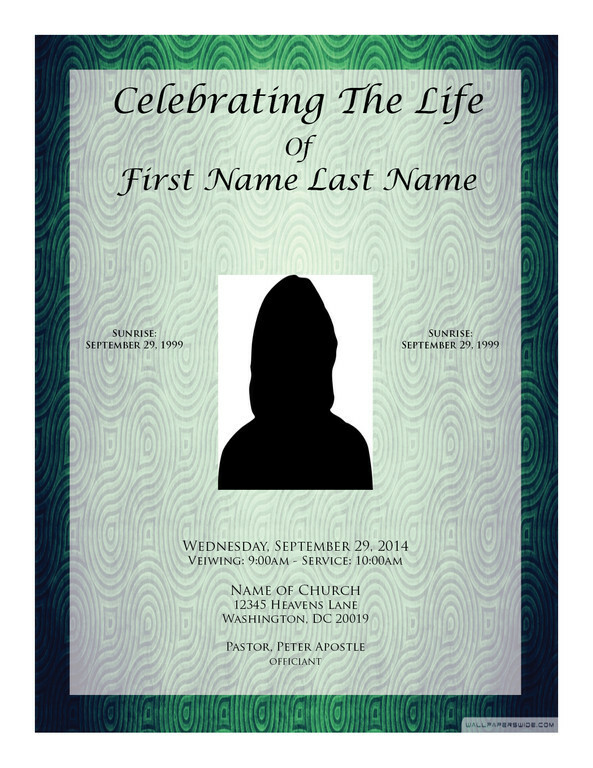 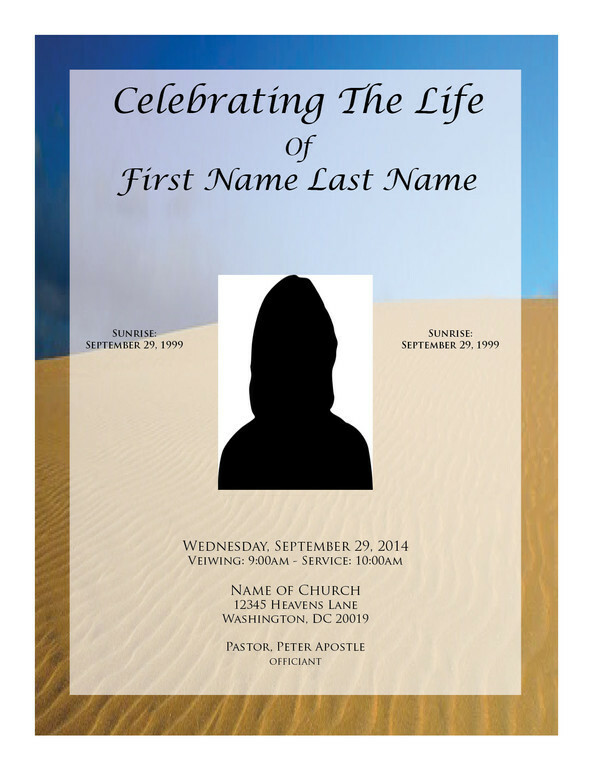 • Programs are the #1 keepsake from funerals. 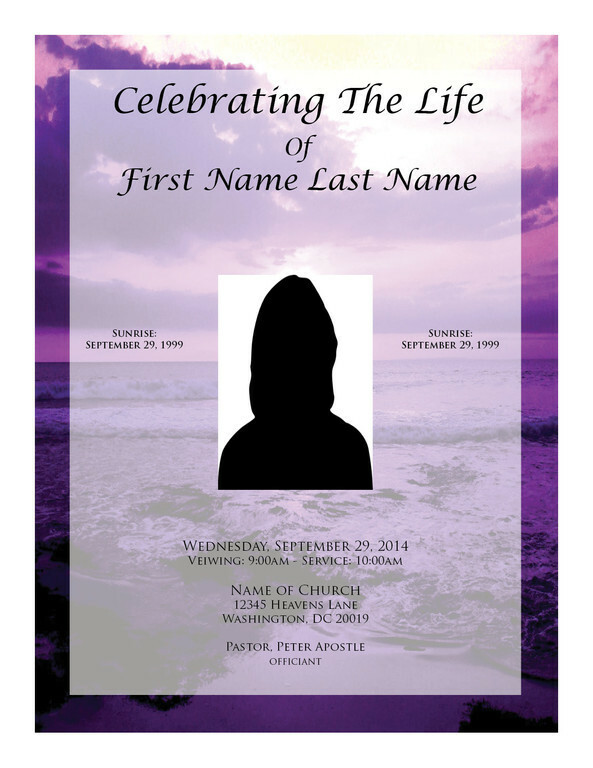 Violent death can happen anywhere, at anytime to anyone. 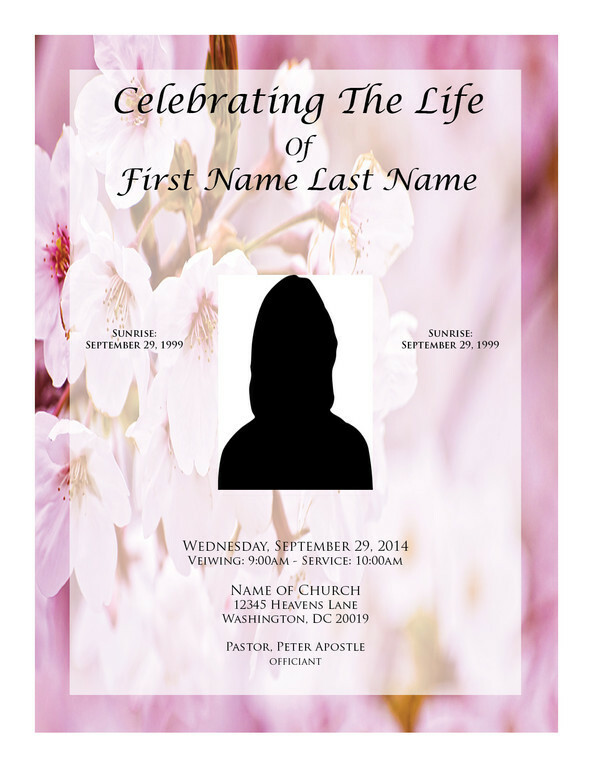 So please help us by 1) donating any amount and 2) sharing this request with as many people as possible. 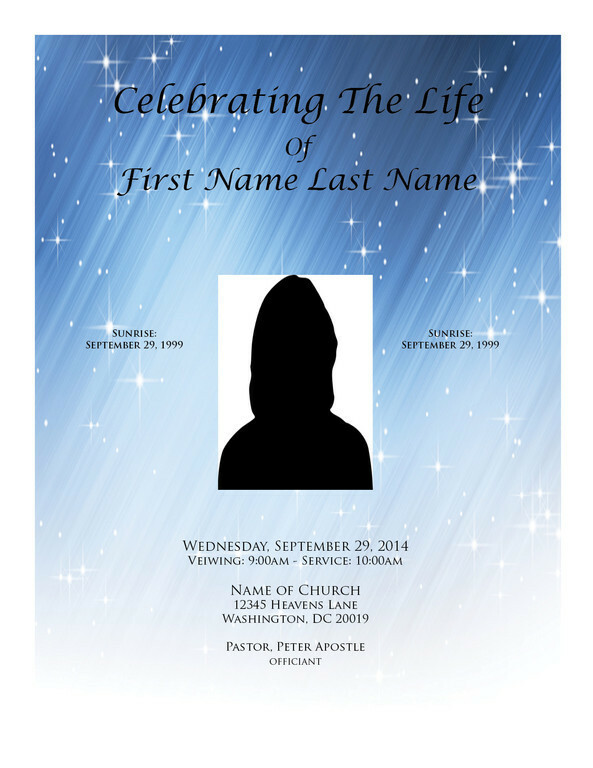 On behalf of grieving families, we say thank you!